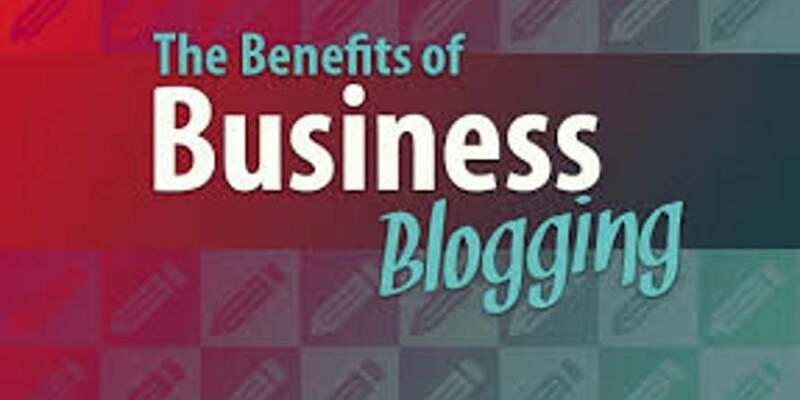 Blogging for your business will help generate more organic traffic to your business and this can often be converted to real customers and real money for your business. Blogging will give you ready made content that you can quickly share and schedule onto your social media accounts which will help engage more people on social media but also increase the traffic to your website. Blogging also gives you excellent content that you can share in your newsletters; giving you less to write when it comes to creating business newsletters, but also helps gain traffic to your website. Blogging will help convert the traffic to your website into leads as people are able to learn more about you, your business and what you offer; it’s helping your business further build that relationship with your target audience. Good quality blogging will also give other people on social media something to share on their own accounts, especially companies that offer similar services and products to you. 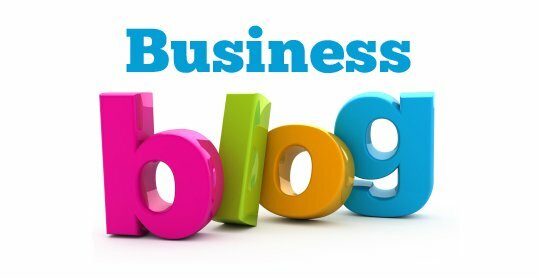 Blogging will enable you to establish your business and brand as an industry expert and a go-to person for updates or thoughts on what is going on in the industry your business is in. Blogging with evergreen content allows you to drive long term results four business and online presence of your business. Blogging can also help you with market research as you can ask questions in your blog posts but also use Google Analytics to see which blog posts get the most interest and which ones lead to sales. Blogging can also help humanise your brand and give your business a unique and individual voice as you can blog in your own voice and tone; which again helps build up that business relationship. Blogging is an easy and cost-effective marketing channel can work really well or your business so why not try out blogging for your business yourself, sign up for some blogging training with us or speak to the team about writing blog posts for your business on your behalf.